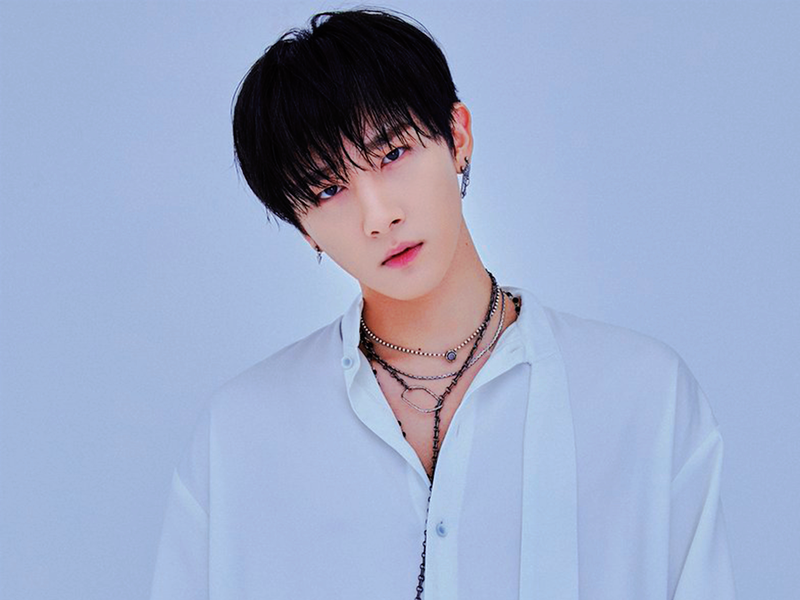 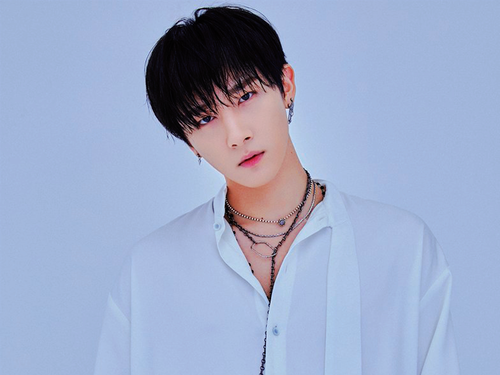 I.M wallpaper. . HD Wallpaper and background images in the Monsta X club tagged: photo monsta x mx i.m changkyun im changkyun wallpaper mira.